Reading great books inspires many to go on adventures, but what are some good books to read while traveling? As a kid, reading transported me to far away destination and other worlds. At that time, this was really the only way for me to travel, unless my parents decided to take us on a vacation. Nowadays, I travel often and I'm lucky to have visited some of the places that captured my imagination as a child. While crisscrossing the planet is exciting, you spend a lot of time waiting around in places like airports, train stations, and on flights and long journeys. When you are in this situation, a good book is an essential companion. I've compiled this list of some of my favorites because I know how valuable a good read can be for a weary traveler. This timeless tale about leaving home and embarking on a great and even dangerous adventure has and continues to inspire readers. Tolkien's penchant for creating imaginary worlds and creatures is the standard by which all fantasy books are measured. I'm not a huge fan of the latest film version, but this classic should be required reading. 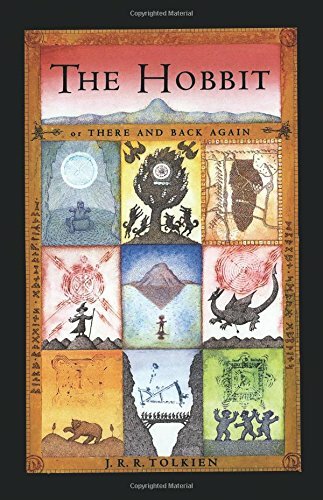 One of my favorite books of all time, it's an ideal read for busy airports, long bus rides or any other time you really want to get away. It's interesting enough to hold your attention, yet light enough to keep you feeling positive on your journey. And if you need more, the adventure continues in The Lord of the Rings Trilogy. Besides, doesn't everyone want to read about a world of Hobbits, Wizards, Goblins and Dwarves? Being trapped on a lifeboat in the middle of the Pacific Ocean with only a Bengal tiger for company isn't my ideal trip, but this beautiful story is sure to stir deep feelings. Martel weaves his narrative with magical realism reminiscent of Gabriel Garcia Marquez, while remaining original. The film is also great, but the book is a must read. At times heartbreaking, laugh-out-loud funny and inspiring, this is a read that will get you thinking, especially if you are on your own adventure. Join young Pi as he braves dangers and struggles to survive, all the while maintaining his humor and marveling at the beauty of life. For those with a taste for real-life adventure, this is the true story of Tim Butcher's harrowing attempt to retrace the steps of explorer H.M. Stanley's expedition to map the Congo River. This story is not for the feint of heart. Butcher travels by motorbike, dugout canoe and UN patrol boat through war torn Congo, encountering scenes of suffering as well as experiencing incredible kindness from people along the way. Butcher gives the reader a glimpse into the harsh realities of post-colonial Africa. Written in his spare, lean style, travel through 1920s Paris, the Basque Country and northern Spain with Jake Barnes and an assorted group of characters. This was the book that put Hemingway on the literary map. It's also a great example of early-twentieth century travel writing. I can remember reading this on a flight to Ireland, and realizing that Spain was a country that I had to visit. After traveling to Spain, I re-read it, and found it equally compelling. 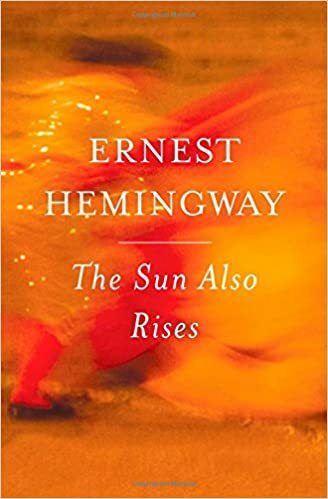 Hemingway captures the mood of the "Lost Generation" and does so through a lens filtered by Paris nightlife, rural Spain and bullfighting. Prior to reading this, Australia wasn't on my radar as a travel destination. I am ashamed to say that I dismissed it as a sort of more British USA. Sorry Aussies! With self-deprecating humor, Bryson bumbles his way through the massive country. Along the way, he encounters man-eating animals, braves the desert heat and survives the scorn of the locals. This witty, clever book will deliver laughs and make you consider visiting the land down under. 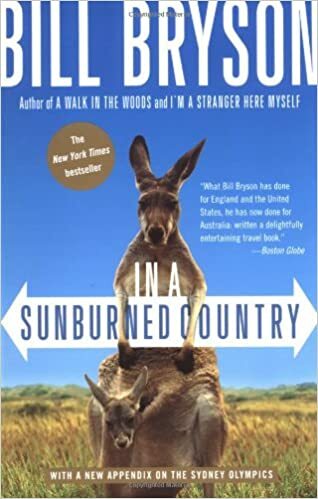 Bryson also has several other great travel books that I would recommend. Bestselling author Paulo Coelho is considered to be one of the greatest writers of modern times. This book is a light and easy read, written in a simple style, but it is packed with deep meaning. It tells the story of a young Andalusían shepherd named Santiago, who yearns to see the world. As he travels out of Spain and into North Africa, he learns valuable lessons about recognizing opportunities, enjoying the adventure, and following your heart. 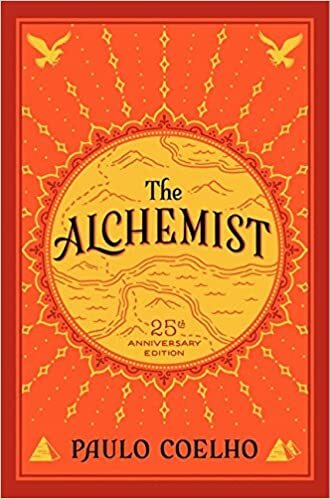 On my 24th birthday, a friend surprised me with The Alchemist and it felt like the perfect message for me at that time. I suspect that you will feel something similar when you read it. At one time or another, we've all thought of leaving the confines of modern society and surviving off the land. Christopher McCandless actually did just that, selling all his possessions, donating his savings to charity, and venturing off into the Alaskan wilderness. 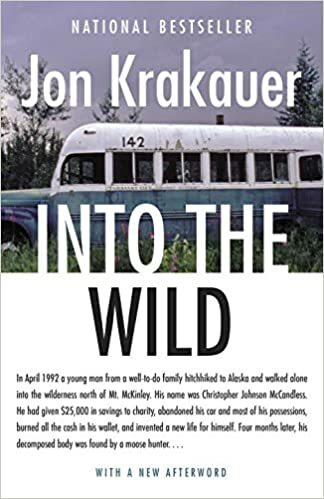 Thoughtfully written, John Krakauer explores the reasons for McCandless' actions and tries to piece together his final days, as he struggled to survive the harsh Alaskan winter. If you are getting ready for your own wilderness adventure, take this short read with you. 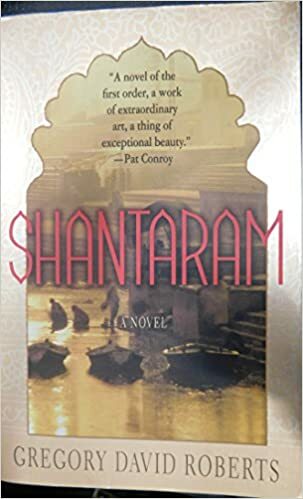 Inspired by the author's own life, Shantaram is the story of Lin, a fugitive on the run. Hiding out in the slums of Bombay, he meets larger than life characters, finds love and rubs shoulders with both the dangerous and the famous. This fascinating tale vividly describes a city and one man's attempt to disappear into it. This may not be your cup of tea if you are hoping to read something spiritual and enlightening, but this gritty novel is a definite page-turner. 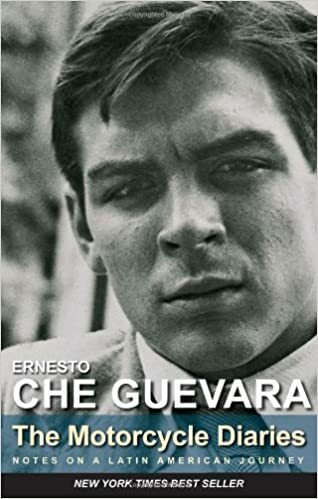 Written during his formative years, these are the writings of a young Che Guevara as he experiences South America on an epic motorcycle trip. Together with Alberto Granados, they set out from Argentina, traveling north into Chile, Peru and eventually finishing in a leper colony in Venezuela. The journey both inspired and hardened the young medical student as he witnessed the extreme poverty and hardship of people in South America. Che comes of age on this trip. His experiences helped him become one of Time magazine's most influential figures of the 20th Century. Political yet poetic, this is a thought provoking read. Did you enjoy my list? Having a good book to read while traveling will feed and fire your imagination. What are your favorite books to read while you're on the road? Share and comment below! Our readers would love more recommendations as they hit the road.